If you’re an Instagrammer, it’s no secret that your biggest priority is to get more followers. 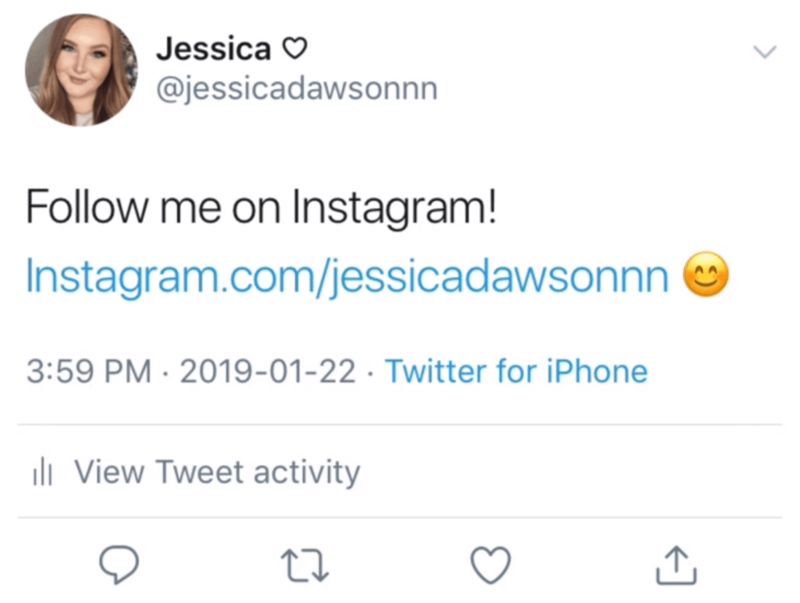 Unfortunately, Instagram has gotten wise to bot accounts and followers that aren’t real, so if you’re trusting a service that’s telling you to buy your Instagram followers, you’re making a huge mistake. 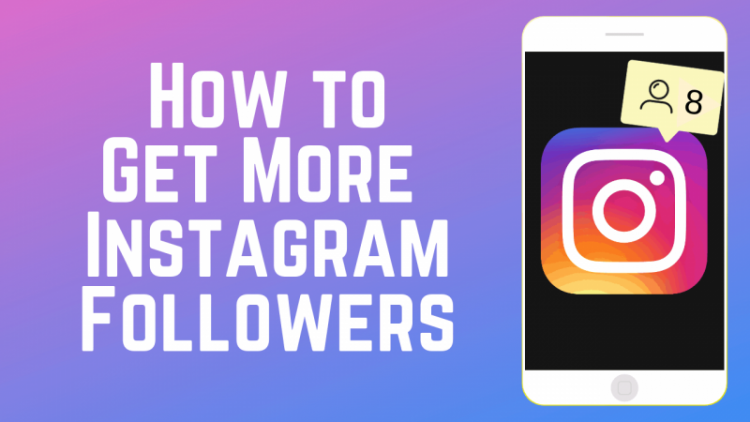 Luckily there are some really basic ways to get more followers on Instagram, and we’ve broken them down into 32 tips for any level of account you may have. We’ve split them up into these 8 sections to help you focus on what you need the most. We’re not going to waste your time with any fake tips here. Each tip provides a specific example of something you can do to increase your follower count. Now, let’s jump in with the basics, or feel free to jump down to any section that interests you most. 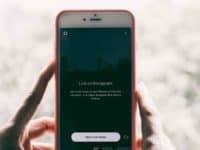 Best for: If you’re just getting started with Instagram, or you want to make sure you’ve got all your bases covered, these tips are for you. You also may want to check out our free course on how to use Instagram to cover more of the basics. Instagram regularly deactivates fake and bot accounts, so even if your follower count gets a boost initially, it won’t last. 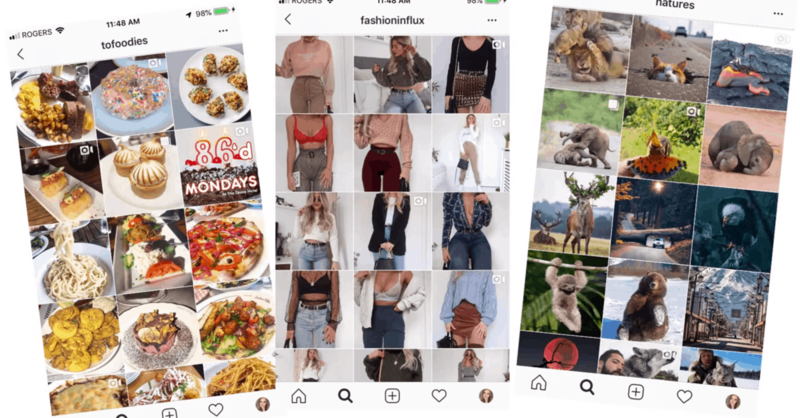 If you follow the tips in this article and stick with them, growth will happen organically, and organic growth is the only kind that counts on Instagram. Don’t fall for the sites that advertise only $4 for 500 followers, or have similar offers. Yes, that’s not a lot of money, but chances are you’re going to lose those followers within a month. You may even have your account deactivated by Instagram if you’re caught paying for followers. 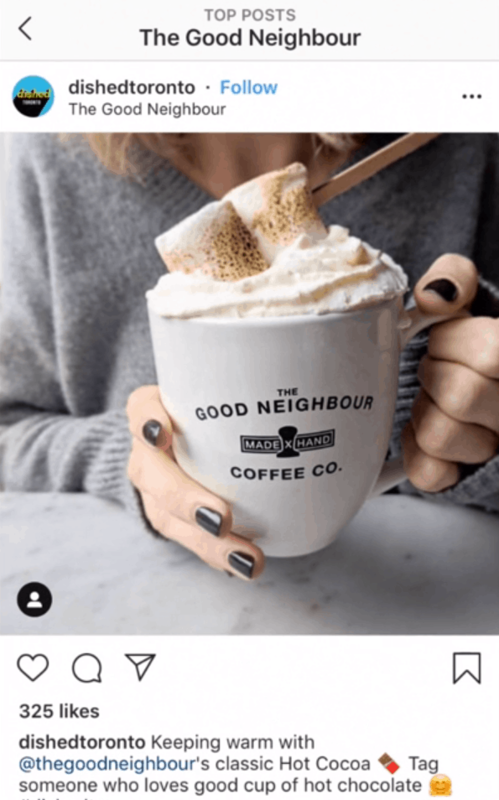 For more on why this is a bad idea, check out this case study from Hootsuite on what happened when they paid for 1000 Instagram followers. Post regularly and keep up with accounts you follow so your followers can’t forget about you! Instagram always favours regular users over inactive ones. People will be more likely to want to follow you if you’re posting clear, high quality images. Make sure your photos are well lit and nicely edited. You might also want to consider upgrading to a better-quality camera like a DSLR. This camera from Canon is a great option, and fits in most people’s price range for a high-quality camera. An option on the pricier side but with much more equipment included would be this camera from Nikon. Using the same filters on most of your posts will help your profile to have a cohesive, unified look, and many people find this visually appealing. You can achieve this by selecting the same built-in Instagram filter each time you post, or by using other photo filtering apps like VSCO or A Color Story. Promoting your Instagram page on your other social media accounts like Facebook and Twitter is a great way to grow your followers, as your friends on other platforms might not have realized you’re on Instagram. 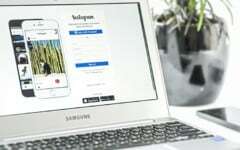 Here’s a simple tutorial on how to connect Instagram to social networks. You might also want to try using the same username across all the social networks you use, so people who follow your Twitter might have an easier time finding you on Instagram. Best for: You’re familiar with the platform but you’re ready to take your Instagram account to the next level and get more serious about your posts. We’d recommend choosing just one topic or theme to post about on your account, and sticking with that. Whether it’s food, fashion, tech, nature photos, or whatever else you’re into! This will help attract users who are interested in the same things. Things like upcoming holidays, national events, and viral media can be worked into your posts to help keep your followers interested. Check out these current event trends for some inspiration! You knew this was coming, right? Hashtags are an important tool that will help your posts get seen far more often. You should be adding several hashtags at the bottom of your caption on all of your posts. Find out what hashtags are popular in your area, and which are related to the kinds of photos and videos you post regularly. For example, some popular hashtags for people that post about fashion include #outfitinspo, #outfitoftheday, and #fashionphotography. You want to use the RIGHT hashtags so that people who are interested in the topics you post about can find and follow your account. Tagging a location on your posts with a geotag can also help you be seen by more users. Let’s say you’re at a café, and you snap a picture of your latte to post on Instagram. Tag the café as the location on your post. Then, other users who might be interested in the café and checking it out on Instagram to see what it’s like will come across your post! Getting your posts seen more is key to growing your account. Try switching between shorter and longer captions to see what tends to get more engagement from your followers. If you notice a strong correlation between increased engagement and caption length, stick with whatever works. 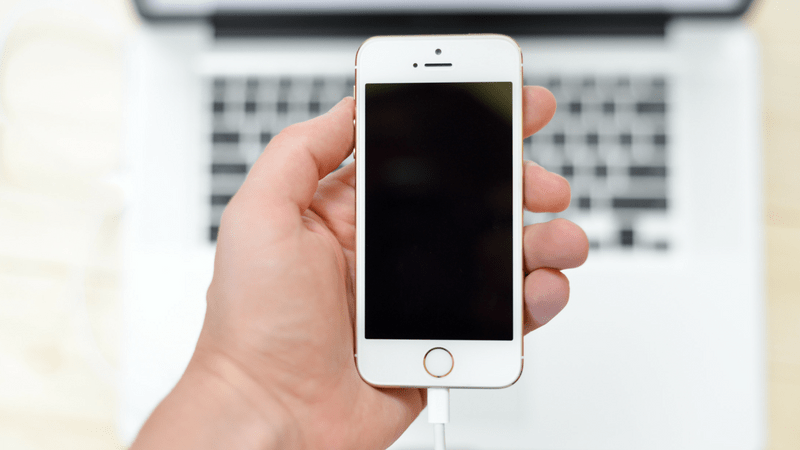 A call to action is simply something a user can click on that leads them somewhere you want them to go. 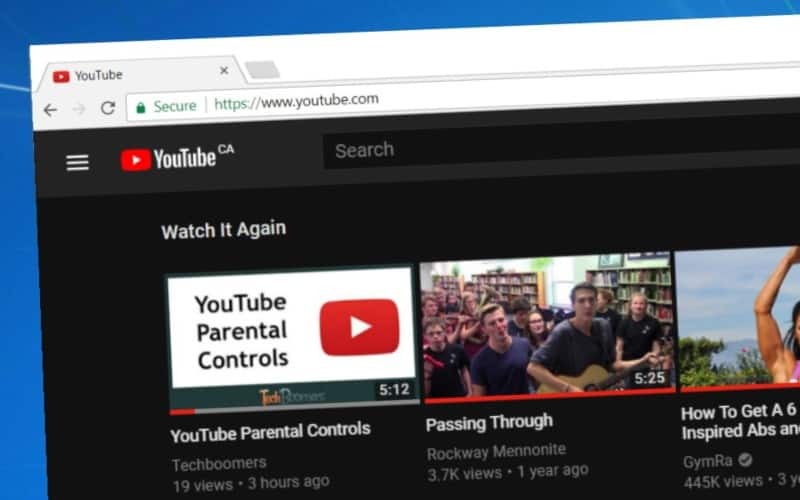 They can include things like telling your followers to check out your website, blog, or YouTube channel, something as simple as tagging a friend in the comments, and more. This can simultaneously increase engagement on your posts, and drive traffic to your other platforms. Of course, if you’re posting a picture with your friends in it, you can tag them, but what we’re mainly talking about here is tagging feature accounts. There are tons of Instagram pages out there that are solely comprised of reposted content from other users. Tagging a compilation or feature account that posts about the same topics as you can help you get reposted, and in turn, bring more people to your page. 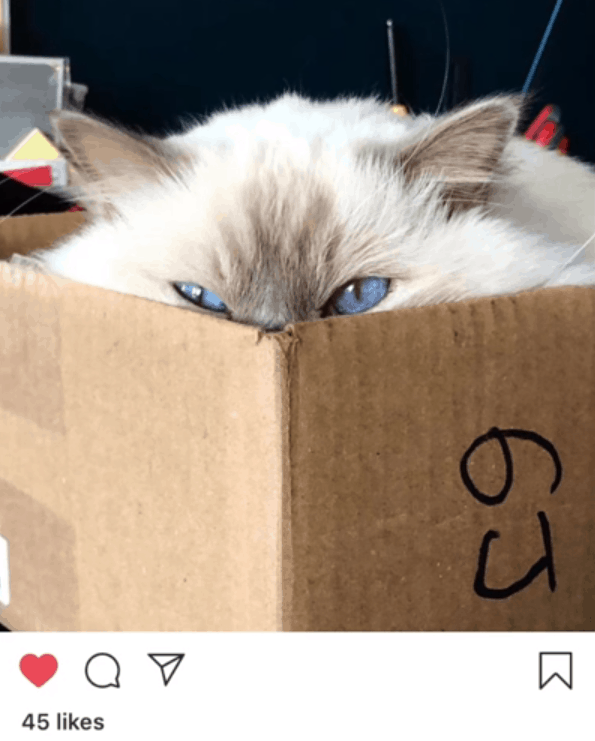 You want your posts to be something people tell their friends about and/or share in their Instagram group chats. Whether you’re showing off a cool new product, teaching them something new, or even just making them think about the important things in life, your goal should be to bring something useful or valuable to your followers. Best for: You need insight on the best times each week to post, and what time of day. Spoiler alert: there is no singular answer for this because everyone’s followers are different – but we can show you how to get the information based on who your followers are. If you post on the same days every week, and always post around the same time each day, your followers will know when you expect new posts from you. This is also rumored to be favored by the Instagram algorithm. Think about what time of day people are likely to be using Instagram the most. First thing in the morning, maybe on their lunch break at work, or in the evening after work, and so on. Based on the time zone you live in, pick a time you think most of your followers might be on the app, and start posting then. Leave some likes and comments beforehand, sort of as a warm up before posting your own content. When those users check their notifications and see your name, they might be inclined to check out your page, and they’ll see your new post! 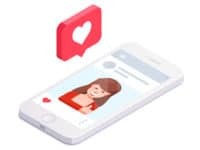 Best for: You haven’t changed your profile pic or bio since you joined or you want to learn the basic ways to optimize it for the Instagram platform. Make sure the image you choose as your profile image is enticing, and makes people want to check out your page. Make sure it’s also something that represents yourself and your Instagram page well. Making your profile picture go along with the general theme of your Instagram page is also a great idea! Add information about yourself and your page, but only the things you think are the most important. 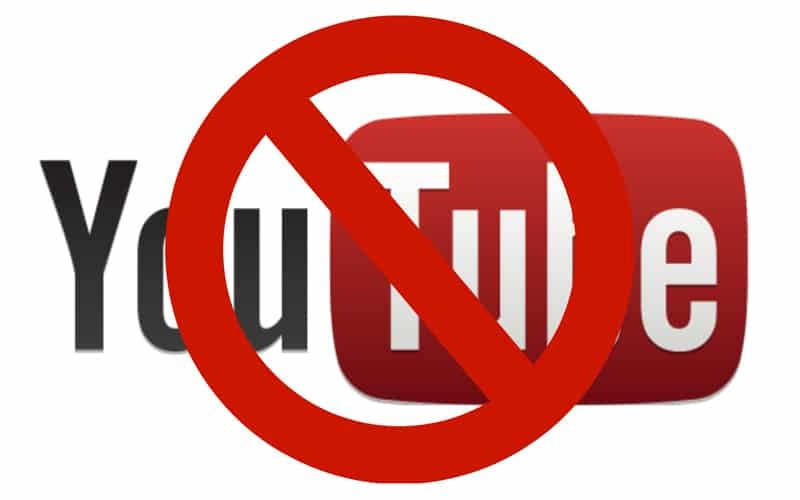 Feel free to add a link to your website, blog, or YouTube channel if you have one. This is a great spot for a little self-promotion. You can also include one or two hashtags that go along with the theme of your account to help other users discover you. Unfollow users who are outside of your niche or whose content you don’t really love, and remove inactive users from your followers list. You only want to be associated with people who would enjoy and engage with your content. Maybe you try alternating between posting different types of images each time you post. For example, maybe every 3rd photo you post is in black & white. Make a second “dummy” account to help you plan out your posts to see what will look good together on your profile. Best for: You need to learn how to grow your follower base organically, and see your numbers rise slowly over time. 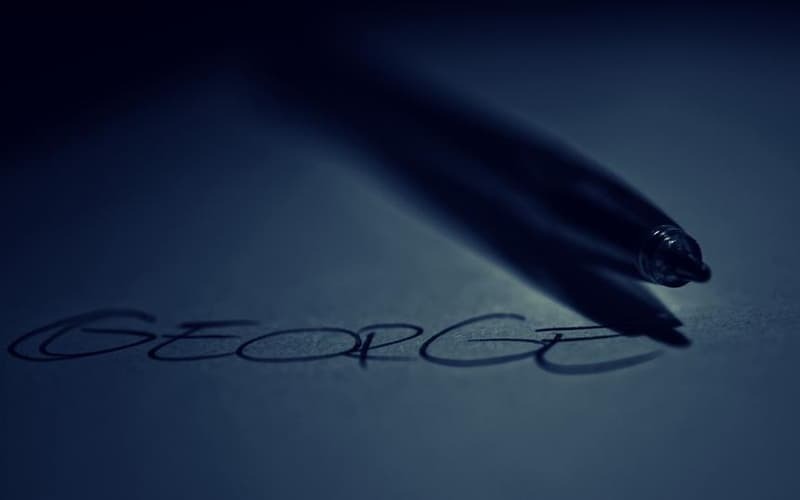 When someone takes the time to write you a nice comment, we think it’s only fair to write one back. People you reply to will be much more likely to come back to your posts in the future and comment again. Check out this article for some helpful hints on how to respond to comments on Instagram. Find other users who post about the same topics as you by exploring hashtags. Follow their pages and comments on their posts, and they might be inclined to return the favor. Try to build relationships with other users you connect with. Instagram is an awesome platform and it gives users the opportunity to make friends with people who have similar interests. These people can help you grow your account! You might want to try looking up accounts you follow on other social media networks and follow them there as well. Show some love to the accounts that consistently engage with your posts, and maybe even send a nice DM their way. Don’t just ask people to share or engage with your posts and leave it at that. People will do that of their own volition if your content is good; they don’t need to be hounded by you to do it. 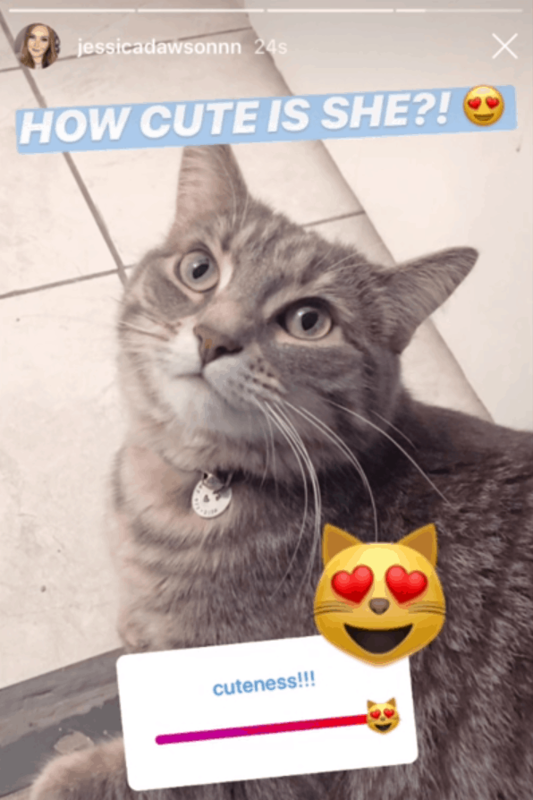 Best for: You haven’t been making use of the many new features Instagram has released – their algorithm prefers people who do! Share what you’re up to, give sneak peeks at new content you might be working on, or let your followers in on what’s going on in your life. This can help your followers get to know you better and build more of a connection to you. 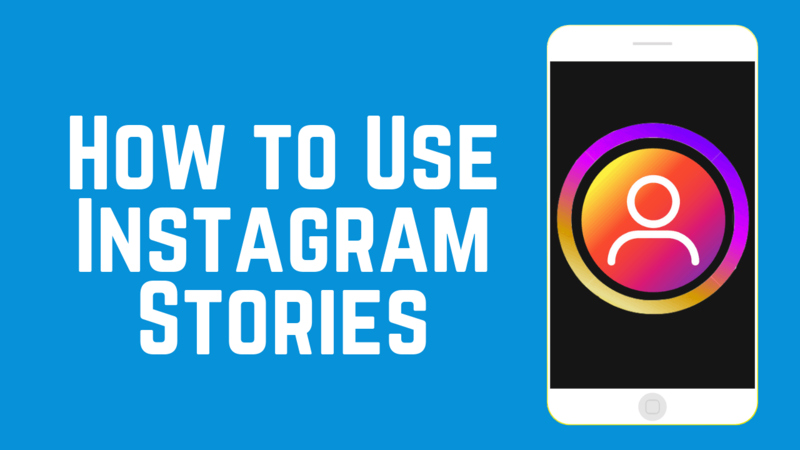 This video has a full rundown on how to make awesome Instagram Stories! Use these to share polls, ask your followers questions, or allow them to ask you questions. Have your followers rate your outfit or a new product with emoji sliders, and more. These allow you to quickly get feedback from your followers. If you regularly only post photos, try posting a video occasionally. This could potentially help you rank higher in your followers’ feeds and can get your account more visibility. 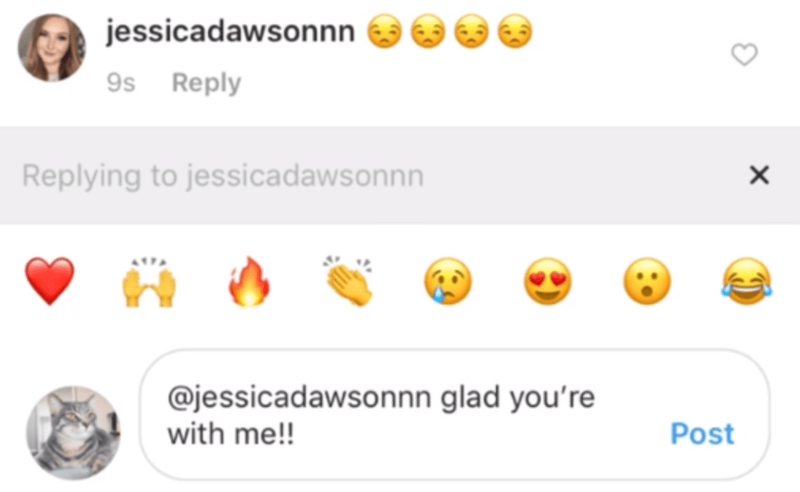 This is one of the best ways to connect with your followers because they can leave comments and you can answer in real time. You might want to live stream when you’re at an event, or just have a casual chat with your followers. Live streams show up at the front of the stories bar at the top of the Instagram homepage, so while you’re live streaming your profile icon will be visible front and center! This video can show you exactly how to use Instagram Live. 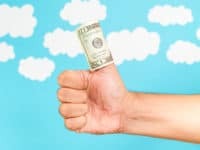 Best for: You already have a decent number of followers, and take your account very seriously, or you use Instagram to promote your business or side hustle. Signing up for an Instagram Business account will give you access to Instagram analytics, which allows you to see how many people view each of your posts, what percentage of those people were following you, where people are seeing your posts the most, how many users have shared or saved your post, and more. See what posts do the best, take note of it, and keep doing what your followers engage with the most. Check out your profile’s insights to learn more about your audience, their ages, where they’re from, and more to help better curate your content for your audience. 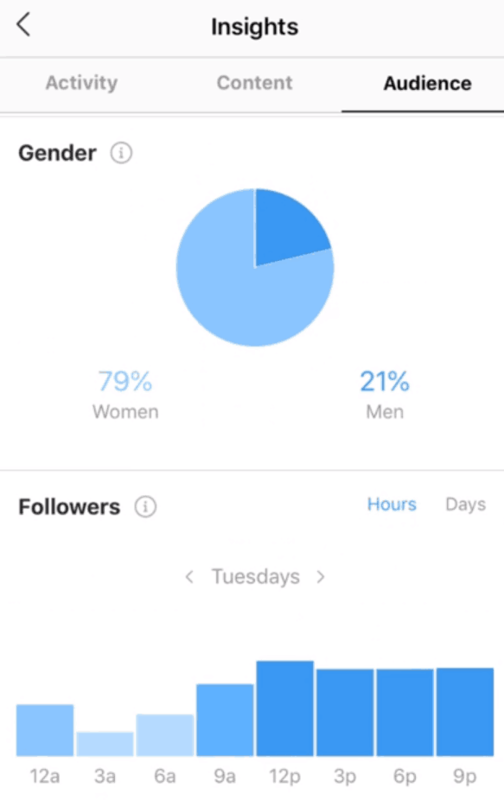 Take a look at Instagram Insights to see how many of your followers are on Instagram at different times each day on average; this will help you determine when the best time to post is. Try posting 10 to 15 minutes before the time that the highest average number of your followers are online, so that when they log on, they’re guaranteed to see your new post. Once you’ve built good relationships with other Instagram users, consider the possibility of featuring each other’s posts on your pages. This can help both of you gain visibility from each other’s followers. Our last tip is a little complicated, but try your best to make sense of Instagram’s algorithm. Instagram decides for users what posts they should see first. Be sure to encourage engagement from your followers as posts with more comments and likes are more likely to be promoted by Instagram. 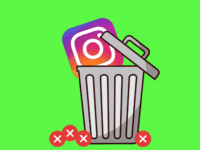 By that same token, try to post consistently and stick to the schedule you set for yourself, as Instagram reportedly favours accounts that share new content on a regular basis. 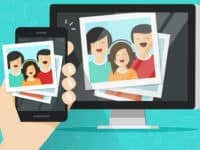 If you’re looking for other ways to up your Instagram game, check out these useful articles and videos to help you with your journey. Best of luck increasing those follower counts! Check out this list of the top Instagram influencers, broken down by industry. Find your niche and see who is there to inspire you! Learn how to put together an Instagram video to make the content captivating and interesting for your followers. 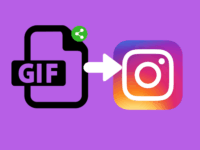 Add a little flare to your Instagram posts with GIFs! 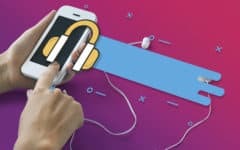 This video tutorial shows you exactly how to make them, and how to get them on your Instagram account. 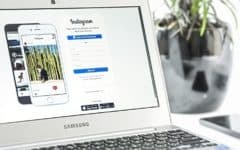 See what’s dominating the Instagram game when it comes to hashtags to see what will help you get a little popularity by choosing the right hashtags for your posts. This Wikipedia list shows the top posts of all time, how many likes they have, and has links to the posts that you can use for inspiration!